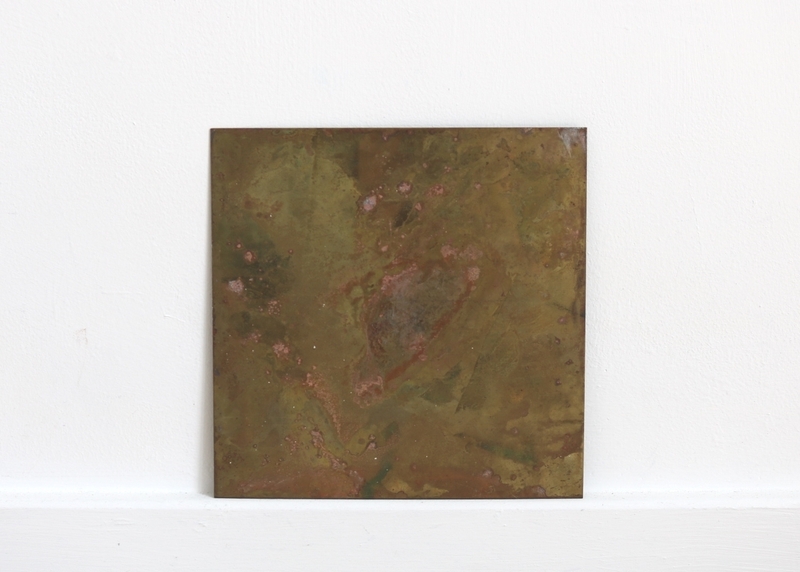 Mark Devereux Projects are pleased to announce that we will be participating in The Manchester Contemporary 2018, with a solo presentation, Overlay by artist Charlie Franklin. Situated on the cusp between painting and sculpture, Franklin’s beautiful, and often minimal, work focuses on the physicality of presence and absence through intensive methods of mark marking and erasure. Franklin meticulously transforms found materials, such as aluminium, canvas and cardboard, into new material forms. Several new freestanding and wall-based works will be available to purchase. 2018 marks the fifth anniversary of Mark Devereux Projects. Our debut at The Manchester Contemporary follows Dialogues 5, our intensive critical mentoring programme, and David Bethell’s research and development project, Re-sight: two major anniversary projects that continue to demonstrate our ambition to be leaders within independent artist development provision in the UK. 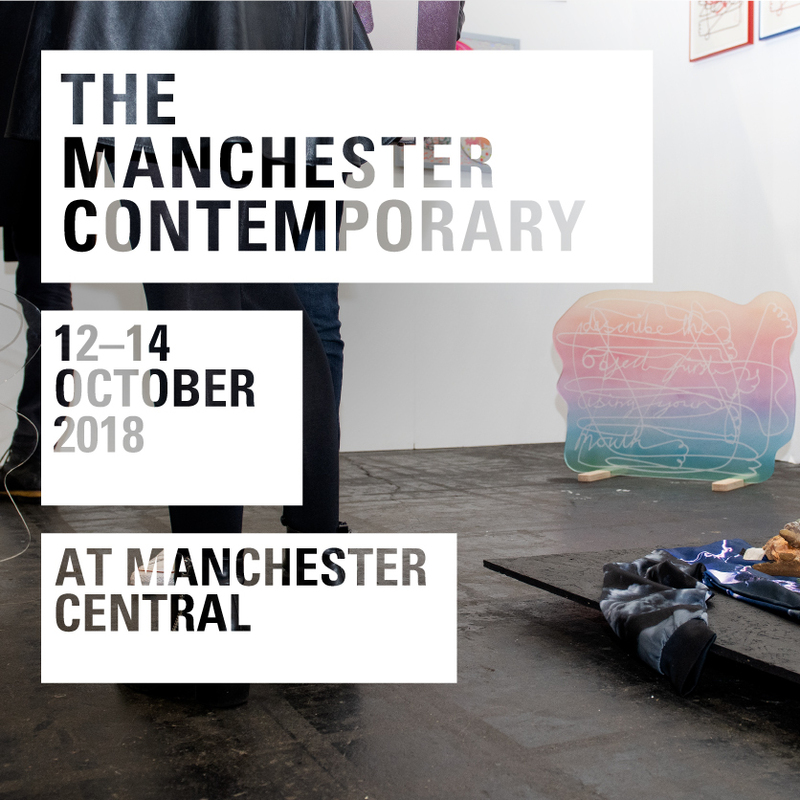 Each year, The Manchester Contemporary brings together the most exciting galleries and artists from across the UK to Manchester. Launched in 2008 and celebrating its tenth edition this year, the fair is committed to encouraging and developing a market for critically engaged contemporary art in the region. For the latest news visit markdevereuxprojects.com, follow us on social media or sign up to our mailing list. Charlie Franklin (b.1983) completed her BA in Fine Art at Middlesex University in 2005, and her Master’s degree in Fine Art at Chelsea College of Art & Design in 2008. Recent exhibitions include the 2018 John Moores Painting Prize (Walker Art Gallery, Liverpool), Creekside OPEN selected by Alison Wilding (APT, London), In Nothing Flat (Old Granada Studios, Manchester) and the Kunst Altonale Festival (Hamburg, Germany). Franklin has undertaken artist residencies in the UK, Ireland and Iceland, and in 2017 was selected for Mark Devereux Projects StudioBook programme. Bringing leading international and UK contemporary art to Manchester. Now in its tenth year, The Manchester Contemporary takes a uniquely artist-focused approach, inviting the most exciting international and UK galleries to participate. With careful selection and bold curatorial vision, The Manchester Contemporary showcases the strength of the UK’s regional artists and galleries alongside key international presentations that can only be seen in Manchester.